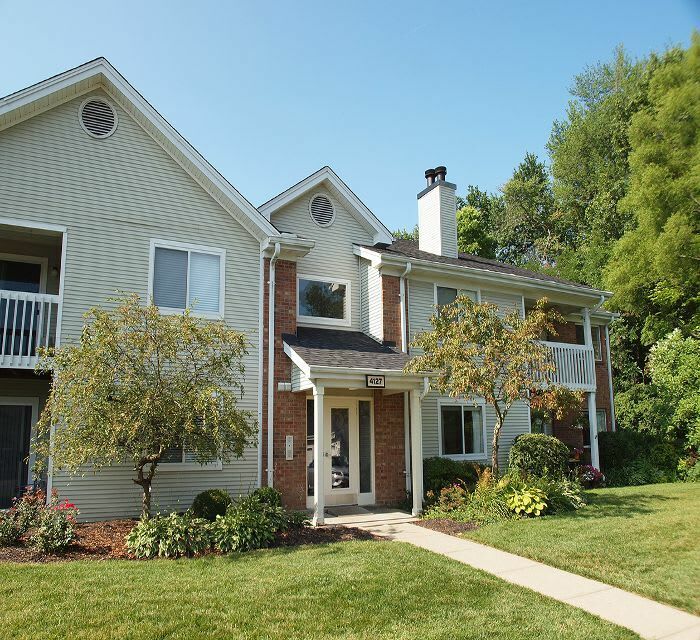 If you're looking for a beautiful apartment in the Greater Cincinnati area, your location cannot get better than Fox Chase North. We are just minutes from major employers like TQL, American Modern and more. If you're working at one of Cincinnati's Fortune 500 companies, it's just a 20 commute downtown. We're located right off Ohio Pike/Beechmont Avenue, with access to all the shopping, dining and entertainment you could ask for within a short drive. You can go shoe shopping at Eastgate Mall, order a caramel macchiato from our local Starbucks drive-thru, grab a burger at Smashburger, catch a movie at Rave Cinemas Milford, meet up with friends for an evening of wine tasting at Wine Dog, or take your pick of exciting dining options like Olive Garden, Butterbee's, Red Lobster, or Outback Steakhouse just to name a few – all within a 10 minute drive. You can also enjoy several fantastic parks just a short drive from Fox Chase North including Woodland Mound Park and Juilfs. Our residents are eager to explore the new Belterra Park Racino, just 15 minutes away. Looking to enjoy an outdoor concert? Riverbend Music Center located along the Ohio River, is only 15 minutes from Fox Chase North. Our location to I-275 puts you only 20 minutes from downtown Cincinnati and Newport, Kentucky where you'll find more great restaurants, shops and plenty of entertainment options. You will love the perks of being nestled near so many wonderful cities. We'd love to show you everything our amazing community has to offer. Call to schedule your personal tour today!